looks like it was melted and reformed into something only mildly resembling the original form. It's story time with uncle Zero!! At first, I thought this was legit Nintendo merch. 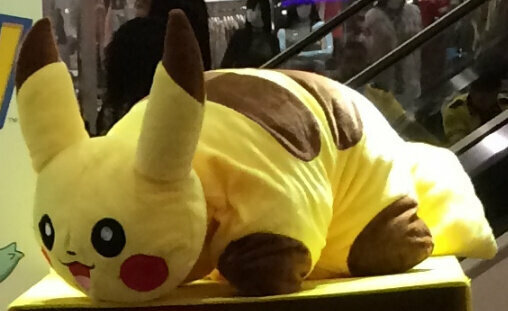 But upon closer inspection, I discovered that these Pokémon were kinda misshapen and malformed. Not to mention that these were also being sold out of a seedy mall rent-a-stall. I just thought it was weird that I could find bootlegs in a place that has every single brand name store one can think of. Meh, they look good enough. Aaayyy. 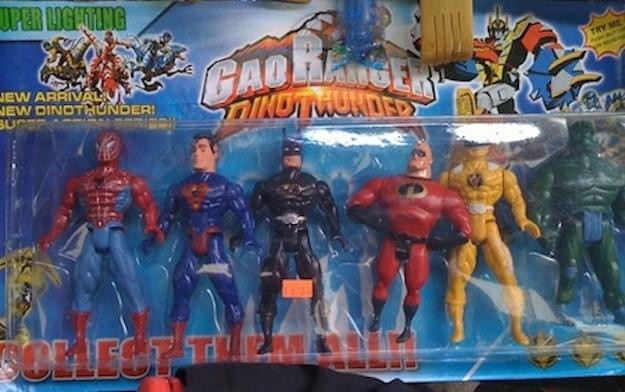 Back with more bootlegs. These beauties come from a trip to a local Kmart to spend some Christmas gift cards. Now with high quality paint jobs. As well as stickers that totally don't scream excessive force or anything. And where would we be without lazy boxing techniques. OH MY GOSH, SOMEONE PLEASE KILL THAT THING NOW BEFORE IT REPRODUCES! I think it's trying to steal my soul. They have come to devour your very being! It's too late now! We must leave the continent before we all are destroyed! I don't see anything illegal, or particularly bootleg about those figures. This is a comparison picture of my personally owned SH Figuarts Body-Chan and Body-Kun Grey DX figures and their not-so-cheap bootleg copies. I made the mistake of ordering the figures from Velvetdeals.com, not knowing their's comes from China. I bought the real ones from Image Anime (Shout-out to MMPRToys) and have been really happy with them. 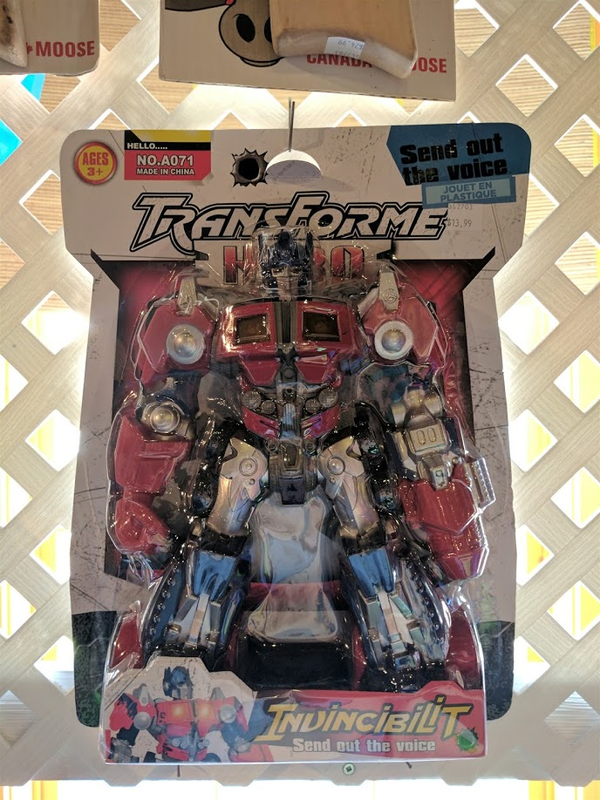 The bootlegs have looser joints, poorly molded parts, and are a slightly darker shade of gray. The bootleg females peg hole for the accessory stand is so malformed you can't even use it with the stand. There is something very wrong with the name. 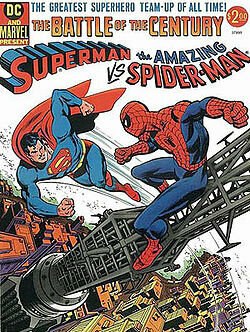 I guess Superman and Batman team up with Spider-Man, Tribal Hulk, Gender-Swapped Yellow Dino Ranger, & Mr. Incredible to from "It's not The Justice League or The Avengers or Power Rangers or The Incredibles." 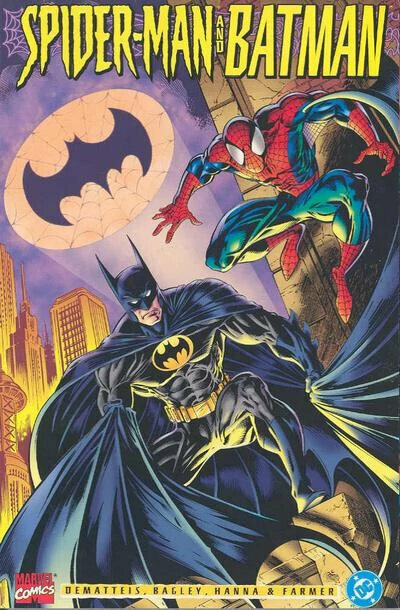 fun fact, there are actually comic book stories were spider-man teams up with Batman and Superman. To quote my friend: "I thought these were only the stuff of legend"
I need to show him this topic.